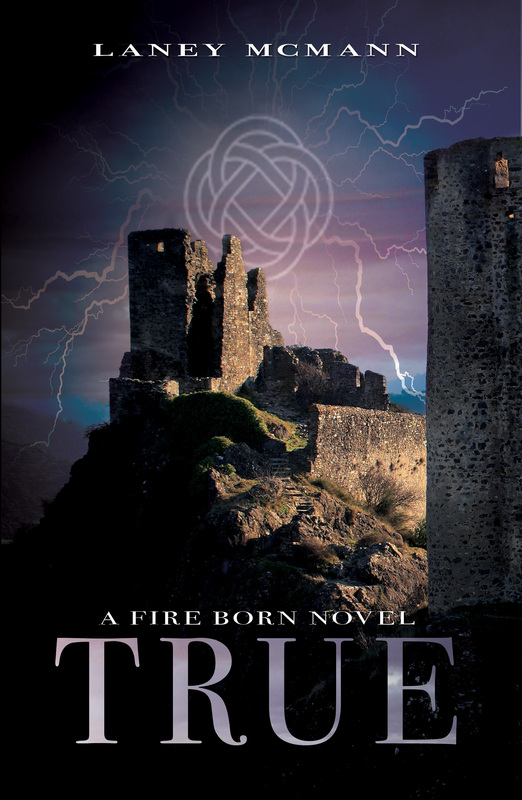 I am currently compiling the playlist for TRUE, the final book in the Fire Born Novels trilogy, which releases in September. So, it’s been pretty quiet here on the blog ~ sorry about that. 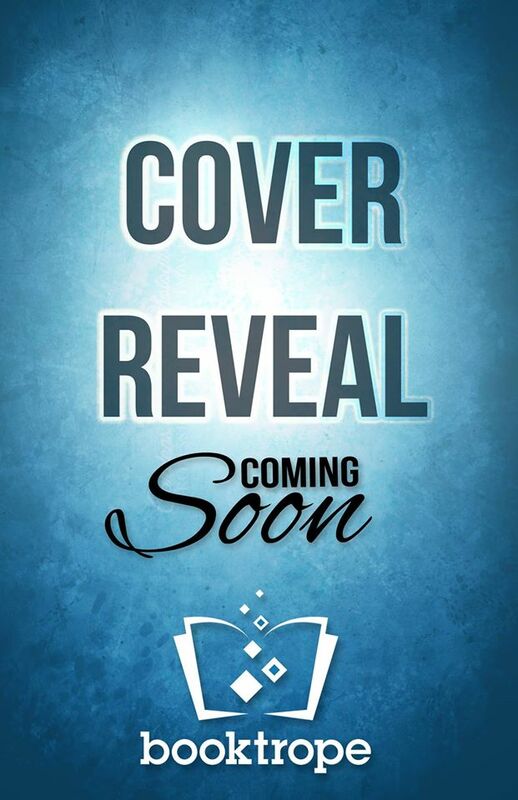 Besides finishing up the final edit on TRUE (Fire Born 3) which has been both awesome and kind of sad, I’ve been working my way through two other YA stories, plus I have some exciting news about a third. 🙂 Still can’t say what that news is … but I’ll be making an announcement soon, I hope. “Thought you didn’t want to know.” He walked toward the porch.